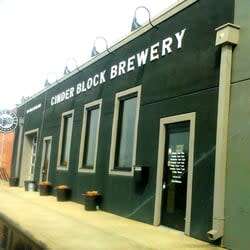 Cinder Block Brewery is a small craft beer brewery dedicated to developing unique, high quality, artisan beers. 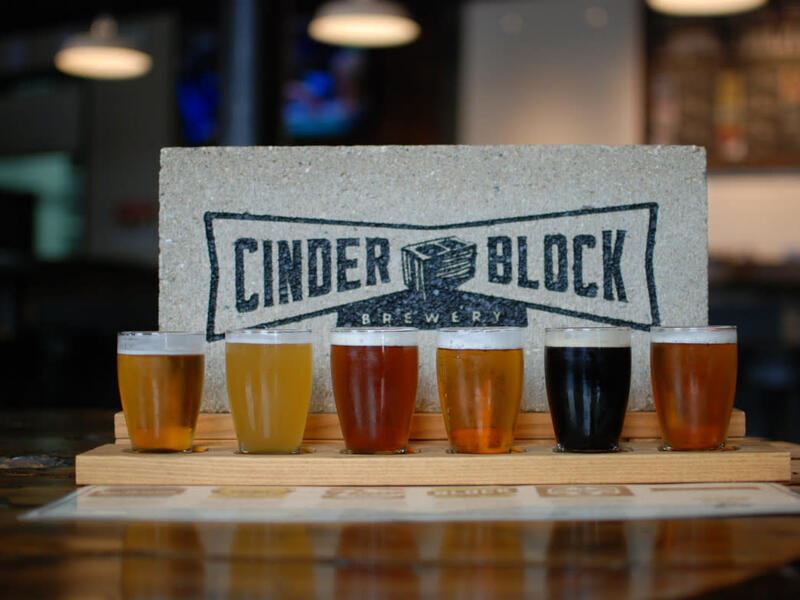 An extension of Cinder Block is Cellar Man's Kitchen. 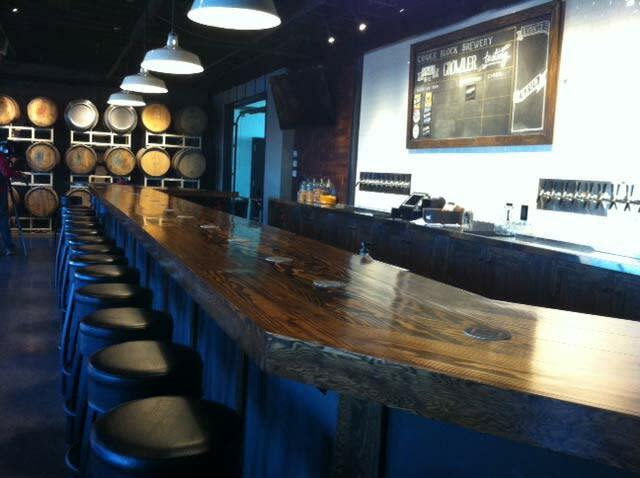 Using local bread and made-from-scratch items, this taproom will satisfy your thirst and hunger!